Very good preowned. Well cared for. Will look and feel beautiful on you and an affordable deal. See our photos. 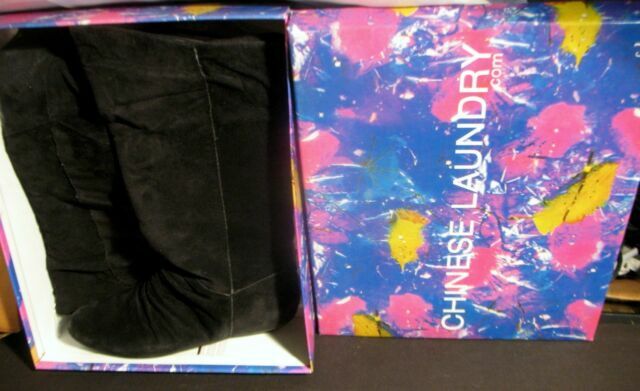 Soft fabric by Chinese Laundry. Very good soles and comfort for walking on concrete, tile or wood. Condition is Very Good.